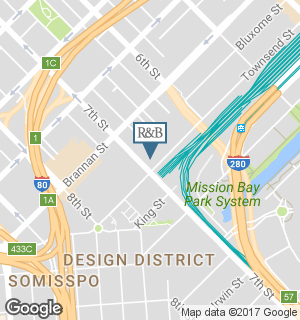 Welcome to Room & Board San Francisco. Here's a peek into why it's a special place to work. 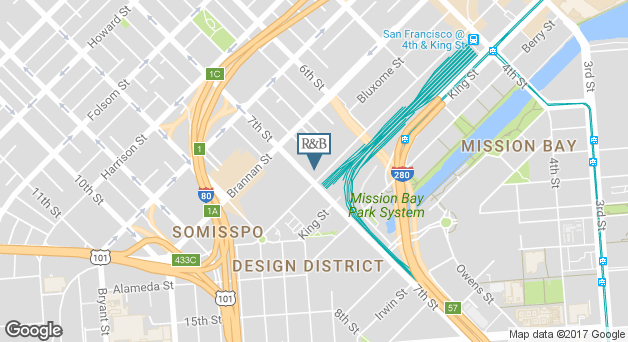 You'll love working in the SoMa neighborhood, a center of technology, biotech and interior design. We love to keep up with the cultural happenings of the city. Join us for team outings to museum openings, exhibits and tours. Just blocks from AT&T Park, you'll get swept up in the excitement and energy of Giants game days.